James Cagney's New Zealand Hunting Adventures is a family run operation based at Lake Coleridge in the iconic Rakaia Valley - 'Home of the Wild Red Stag - Chamois and Tahr' - in the heart of New Zealand's South Island high country. ​We provide a friendly and relaxed, professional service specialising in high quality - free range hunts in some of New Zealand's most spectacular mountain country. We have exceptional private mountain land hunting partnerships and hold concessions for some of New Zealand's best game lands. Our base at Lake Coleridge in the heart of New Zealand's South Island mountains places us on the doorstep of our hunting areas in the Canterbury High Country on the eastern side of the Southern Alps and our West Coast hunting areas on the western side of the Southern Alps. We are in the heart of New Zealand's Tahr, Chamois and Wild Red Stag country. 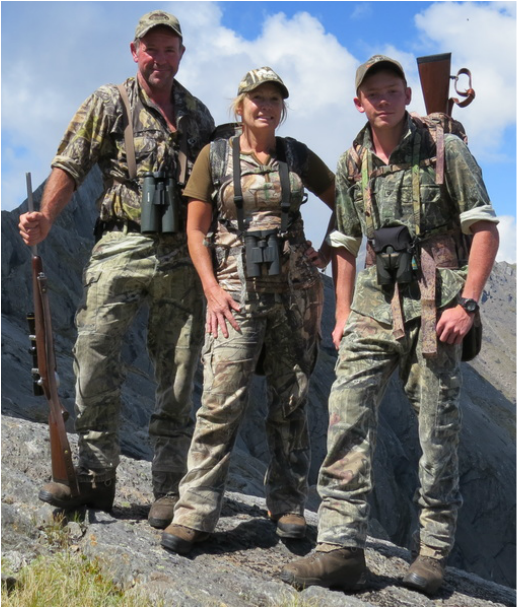 With a strong family hunting tradition - hunting is in our blood - James was raised in a professional hunting family - he lives and breathes the mountains, hunting and game. ​After an upbringing immersed in hunting, he started his working life trapping and hunting professionally. Between phases of his hunting career James served for 16 years in the Royal New Zealand Air Force as an Armourer and a Helicopter Crewman. James developed the New Zealand Professional Hunting Guides Association - Professional Hunter Academy - Hunting Guide Training Course. He runs and instructs these courses annually for the NZPHGA during the off-season. With a lifetime of experience in the outdoors - you are in good hands. 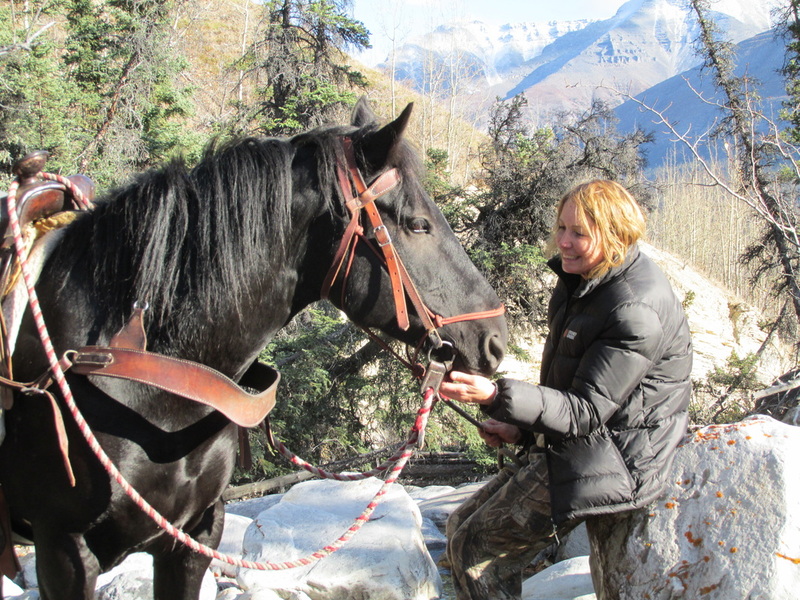 Deb loves to hunt and most importantly for you, she is a top class cook and an exceptional hostess. 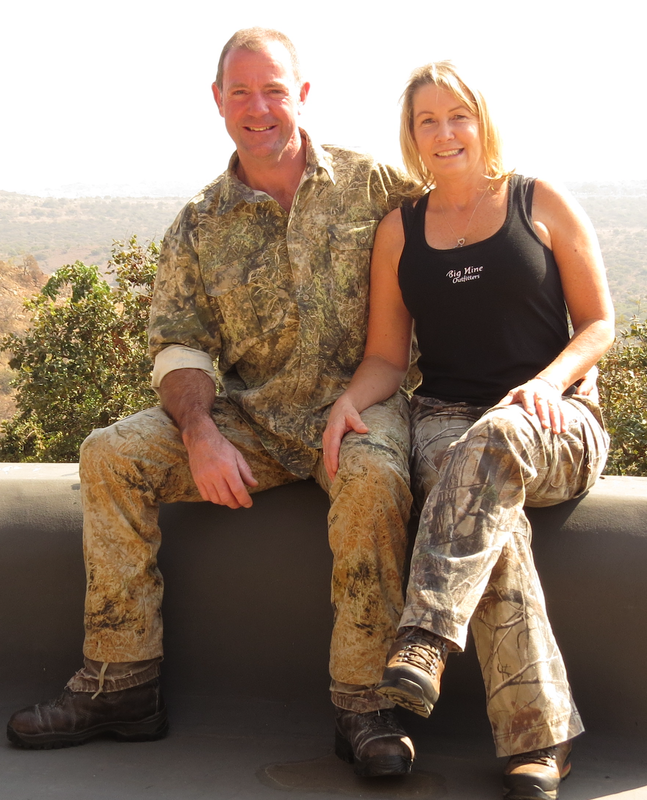 Wild Game meals are Deb's speciality - we utilise the meat from all animals taken on our hunts. 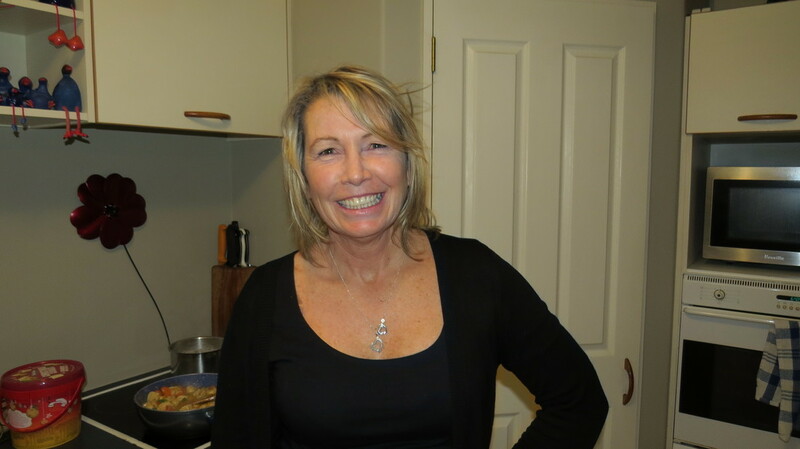 ​Deb is lots of fun, she'll keep you laughing, smiling, well fed and happy. Deb will be your first point of contact if you call or email while James is away hunting. 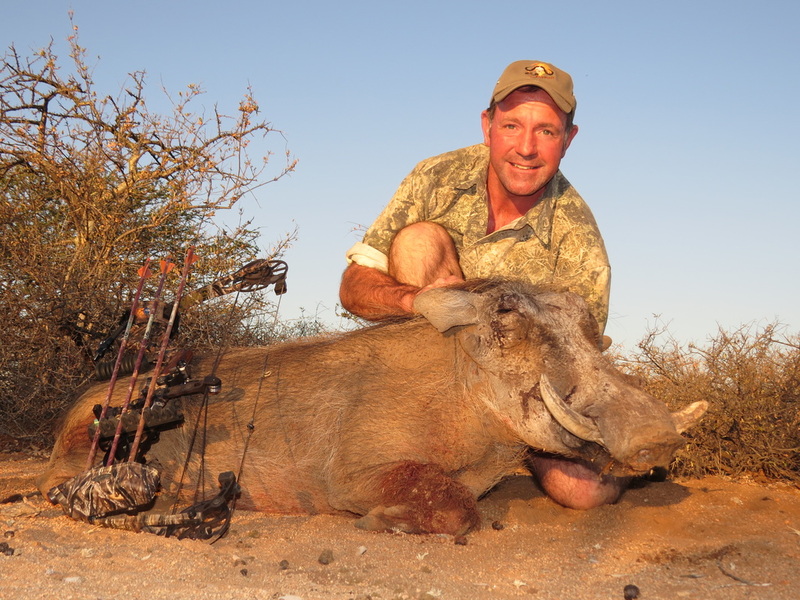 James has over 40 years of New Zealand and international hunting experience. 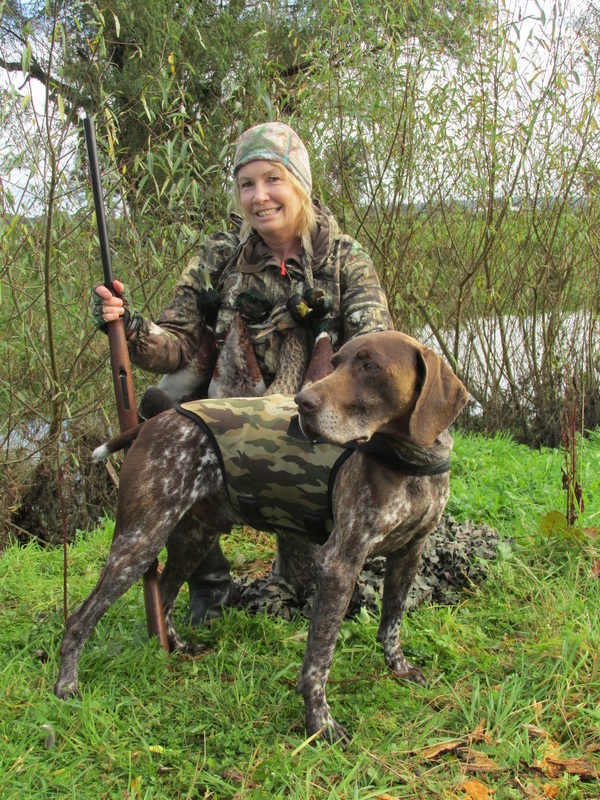 ​A full-time guide/outfitter and a professional hunter in every respect. 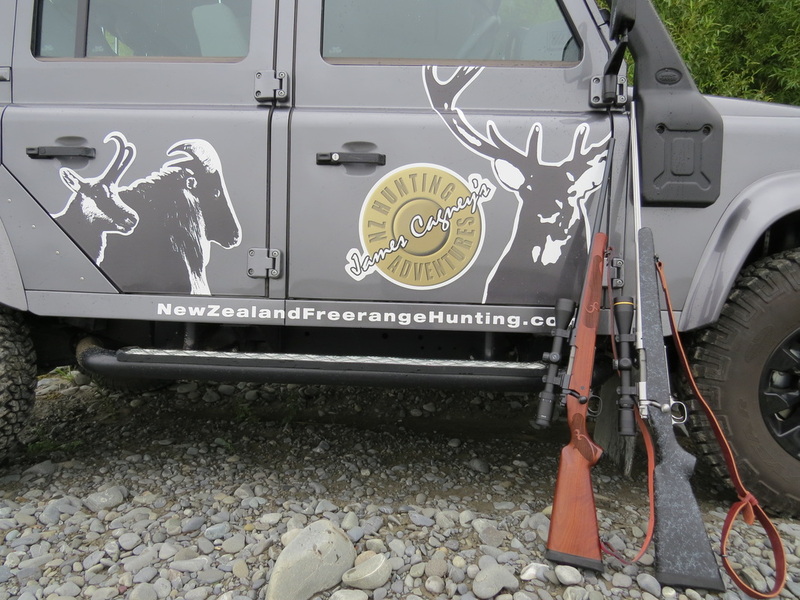 We are proud to be outfitting our specialist - free range hunting operation - one of a very few New Zealand outfits specialising in genuine free range hunts. 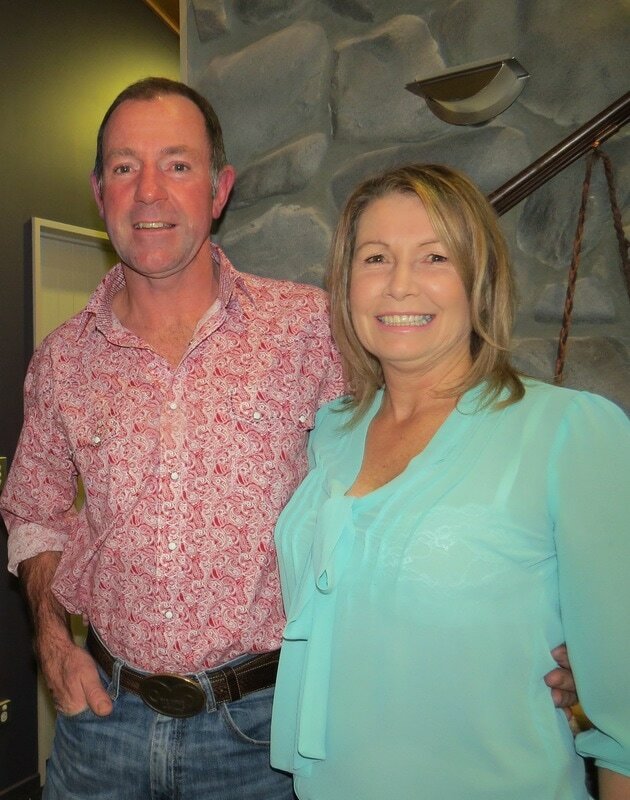 James is the President of the New Zealand Professional Hunting Guides Association. Dylan is our Son and guide. 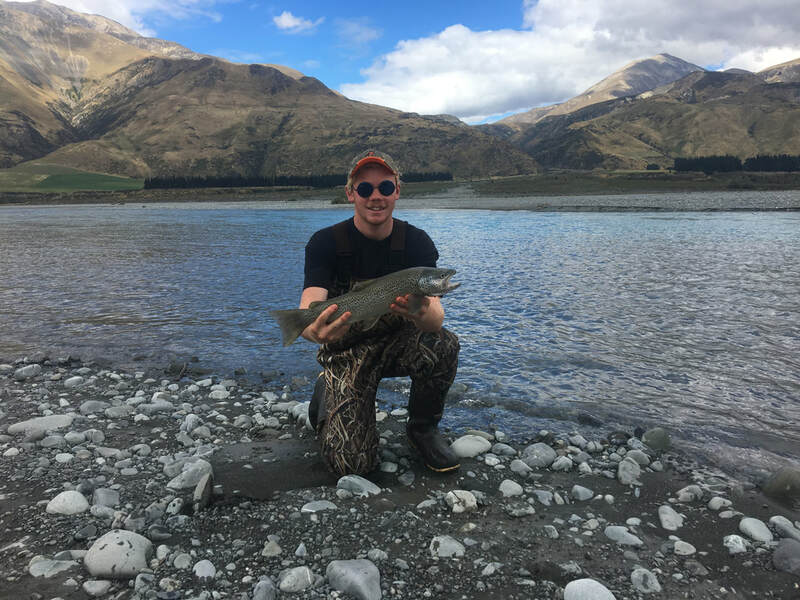 Dylan is an accomplished hunter with some good New Zealand and international trophies under his belt. Dylan is super keen and brings that vibrance and fun to a hunt that young mountain people always have in abundance. 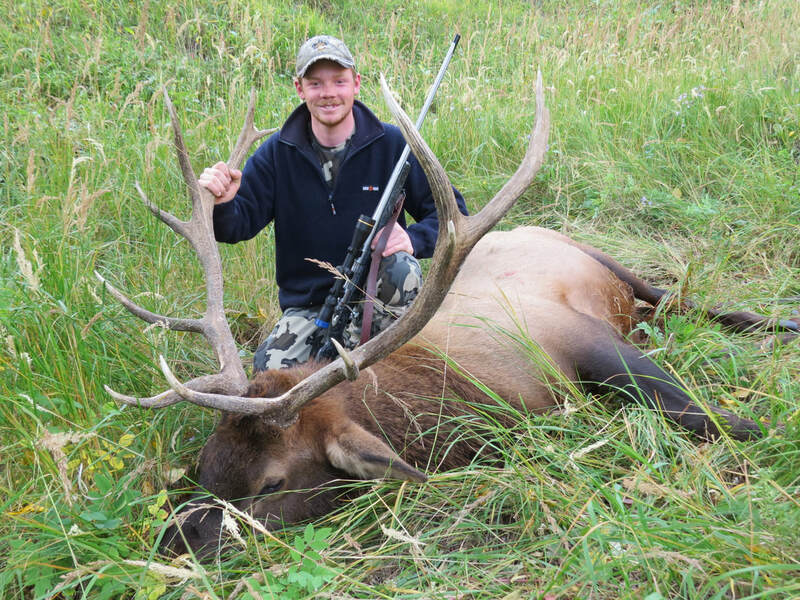 Dylan has plenty of New Zealand hunting and guiding experience and he has also hunted with us in Canada, the United States and Africa. As a specialist free range operation we usually host only one hunting group at a time. Our entire focus will be on you. 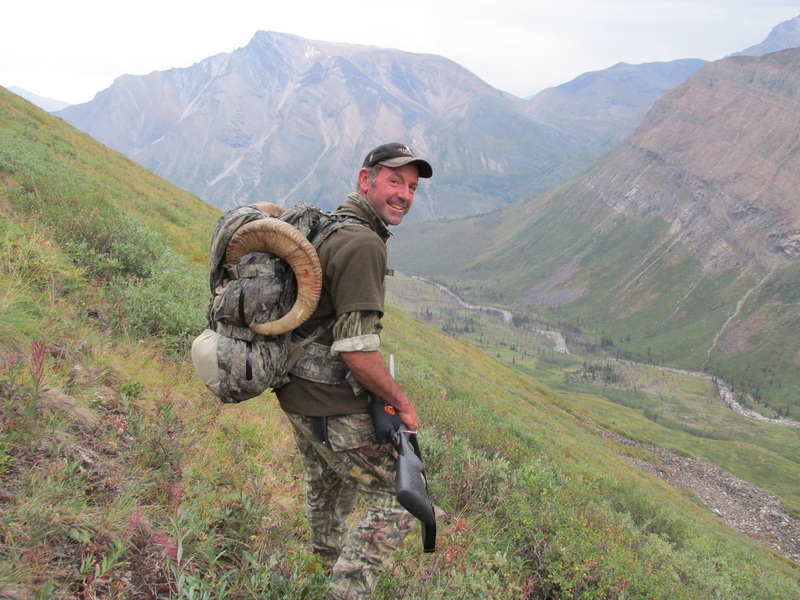 The people you book and plan your hunt with will be the same people who host and guide you. Your safety, enjoyment and success are our highest priority throughout your time with us. We look forward to sharing your adventures, our wild beautiful country, our magnificent game animals and our hospitality with you - our guests.